Unless there’s some trick I’m missing, I can’t see this working at all. If you sling the DOJ at Goliath, you must have an ironclad pragmatic argument–some political gain to trade. Why would anyone at the DOJ want to hurt Amazon? 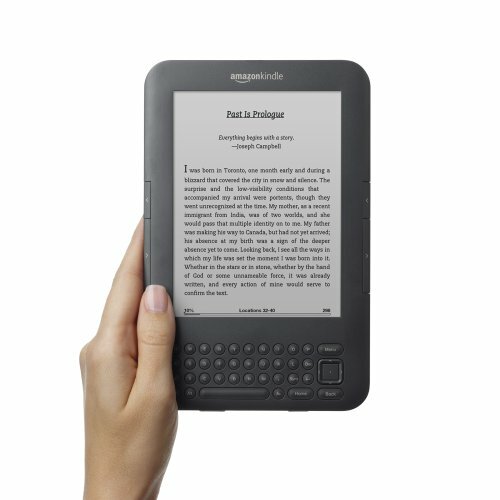 Three independent bookstores have filed an antitrust class action lawsuit against the big six houses and Amazon charging that by signing agreements that call for the use of DRM on e-books sold through the Kindle, the online retailer and the publishers have combined to restrict the sale of e-books.